Rohit Shetty has fast created a niche for himself in the industry. Being a director who is equally capable of helming a comic caper or an action entertainer, Shetty has proved his mettle time and again at the box office. 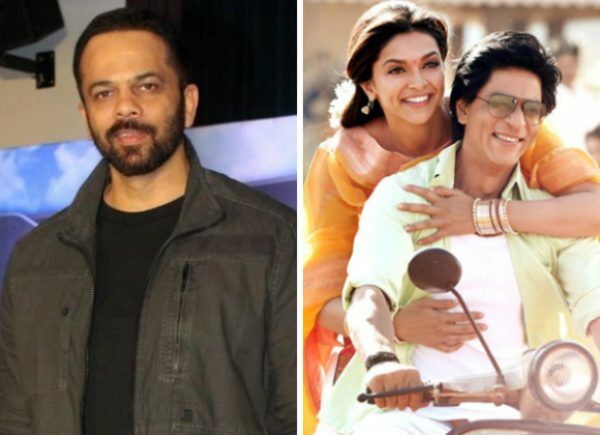 Recently talking to Bollywood Hungama, Rohit Shetty revealed the secret to becoming a great director and we have to admit, that after hearing him, Rohit despite his fame is a rather humble person. If that wasn’t all, in the interview Rohit also revealed how a, believe it or not, chaiwala convinced him to change the promo of the Shah Rukh Khan starrer Chennai Express. Currently, on the film front, Rohit Shetty is directing Akshay Kumar in Sooryavanshi and is also producing a film that will be directed by Farah Khan.